Yesterday Americans remembered an historic event that tore at the country’s social fabric and exposed injustice around race, class, jobs, opportunity and freedom. Today, we recall another such American moment. If the March on Washington offered a dream, Hurricane Katrina delivered nightmares. In recognition of the eighth anniversary of Hurricane Katrina’s catastrophic affects on lives and communities in the Gulf Coast region, three Louisianans were invited to share their thoughts for Black Philanthropy Month. Today, we continue the newly launched “8 Ways . . .” series with an installment from Flozell Daniels, Jr., President and CEO, Foundation for Louisiana. And New Orleans residents, Carol Bebelle and Linetta Gilbert participated in “Of Dreams and Mountaintops” interviews. 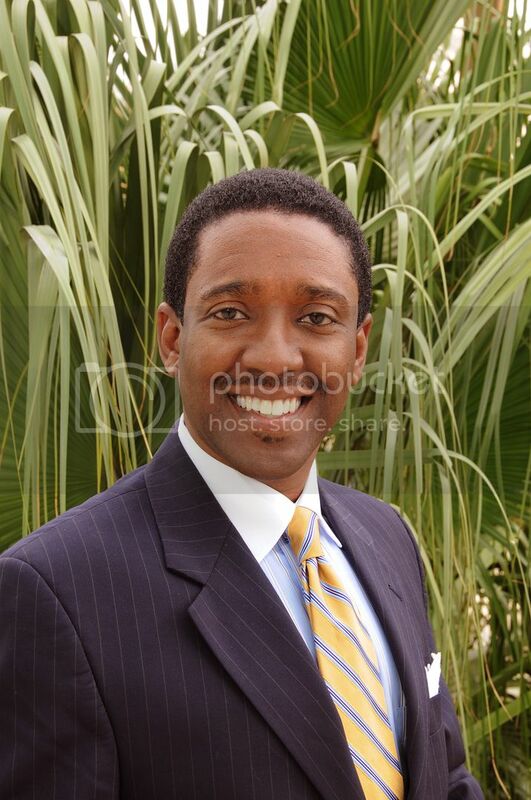 Prior to his December 2007 appointment as CEO of the Louisiana Disaster Recovery Foundation, Daniels served as Tulane University’s Executive Director of State and Local Affairs and as an urban policy specialist for the Office of the Mayor in New Orleans. He has served as board chair of the Urban League, is a former director of Associated Catholic Charities of New Orleans and is chairman and a founding director of the Orleans Public Education Network. Daniels, a proud graduate of New Orleans Public Schools, is an alumnus of Tulane’s MBA program and earned a B.A. in Biological Sciences from the University of New Orleans. A New Orleans native, Daniels resides in New Orleans with his wife and two teenage children. He contributed to the “8 Ways…” series with the piece below. 8. Set the Vision. The Biblical admonishment that “where there is no vision, the people perish” continues to resonate as communities move back to a values-based approach to strategy and action. As Black philanthropists, informed by our unique experience in America, setting our work in a visionary context gives us energy and promotes solidarity in efforts to create enduring change. 7. Dig into the data. Whether you are a devotee to big data (macro, systems-level) or small data (localized, wisdom-based), it’s important that Black philanthropy commit to framing “what” data and “whose” data informs the work going forward. 6. Have an Analysis. An oft-overlooked legacy of 1963’s “March” is the deft analyses developed by different leaders in and around the movement that led, in part, to a detailed policy agenda. The need for this kind of analytical leadership in Black philanthropy is as current as ever. 5. Get a Connection. In the South, we observe the importance of relationships as the infrastructure of our communities. 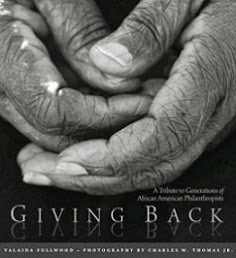 This is relevant in the interest of a vision for successful Black philanthropy—having networks, relationships and consensus-building opportunities create real connections that support more endurance in Black philanthropy. 4. Keep Your Eyes On The Economic Prize. Recent analyses show little, if any, progress in Black economic wellbeing in Louisiana since Katrina or the 1963 March on Washington. Black philanthropy must redouble efforts to expand holistic economic security, asset development and wealth building as a generational strategy. If not, 50 years from now we’ll be having the same conversation. 3. Invest In The Affirmative. Contrary to the common narrative, Black Americans share a legacy of being the conscience of America: creative, durable, hard working, family and community oriented, forgiving and, loving. Investing in practices that support the more affirmative parts of people’s lives remains an important battlefront for Black philanthropy. 2. Civic Leadership Matters. An enduring legacy of post-Katrina philanthropic investments is the advancement of civic leadership that continues to support meaningful policy work. In contemplating the next generation of work, civic engagement and leadership is a critical investment for Black philanthropists to consider. 1. Redemption and the Beloved Community. Whether your focus is on the school-to-prison pipeline, housing policy, public education or prisoner re-entry, the need to reshape our policy agenda in terms of redemption and toward a more fair and just community is eminent. Each investment and action taken therein should support this ultimate goal, and should be the basis upon which we measure our work. 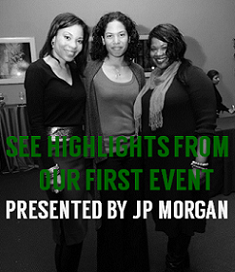 Look out for new installments in the “8 Ways…” series, which will continue with compilations of ideas, values and strategies from philanthropy’s thought leaders through February, under the Black Philanthropy Month 2013 campaign.